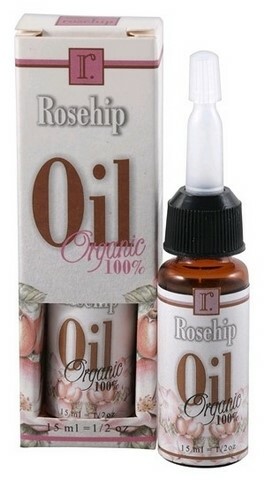 Primal Nature’s Rosehip Oil 15 ml is a delicate yet fast acting plant extract which has been clinically proven to heal and repair damaged skin areas, improve skin tone and reduce signs of skin aging. 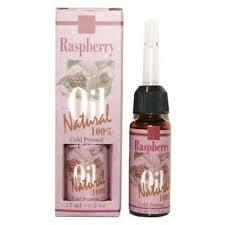 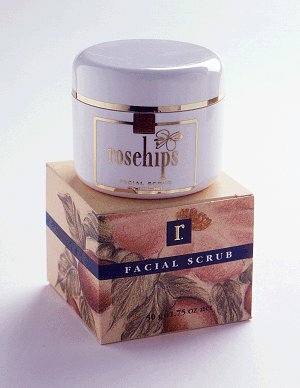 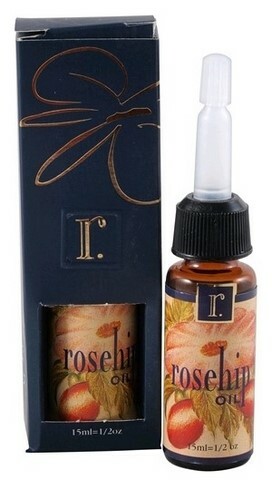 Rosehip oil is used successfully to accelerate skin repair after cosmetic surgery. 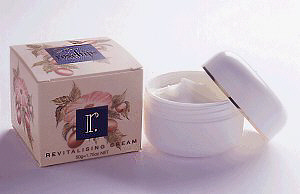 It is also used to improve the appearance of scarring resulting from surgery or accidents including burns, as well as to soothe the skin after treatments like dermal-abrasion and waxing.